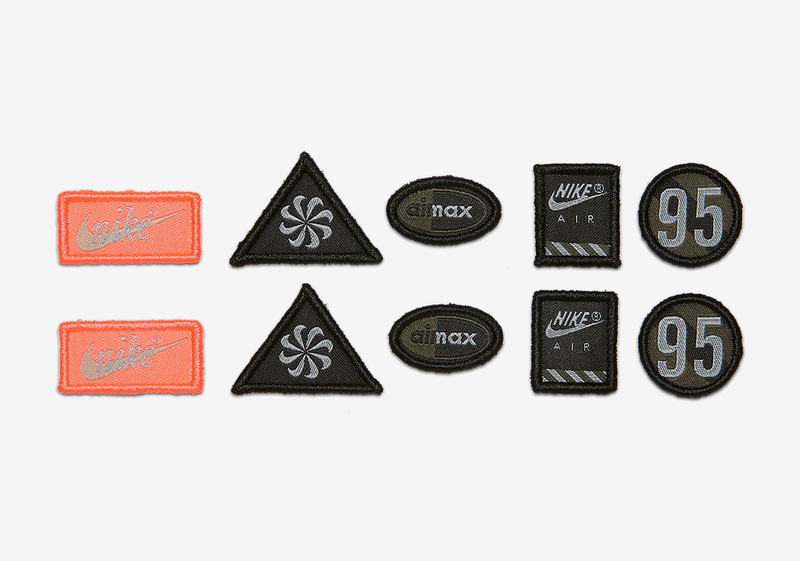 Nike is bringing back velcro patches to its Air Max classics with an upcoming capsule dubbed the “Hot Air” Pack. 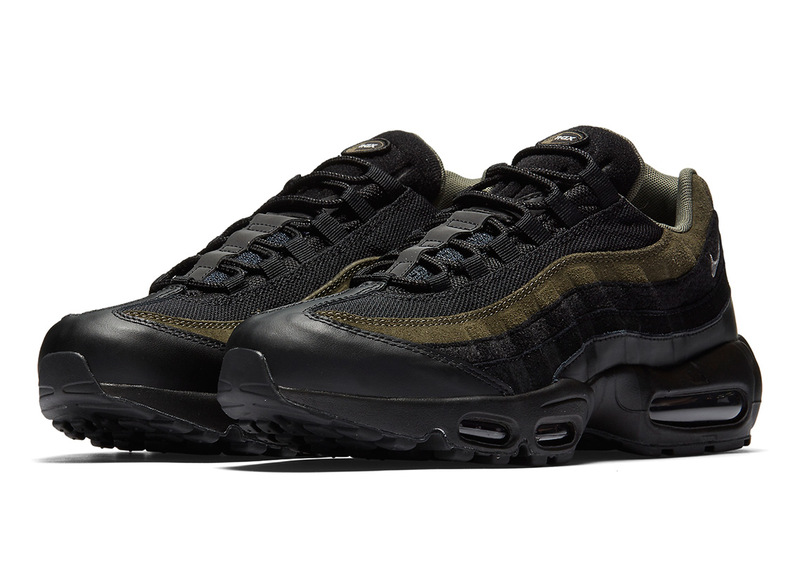 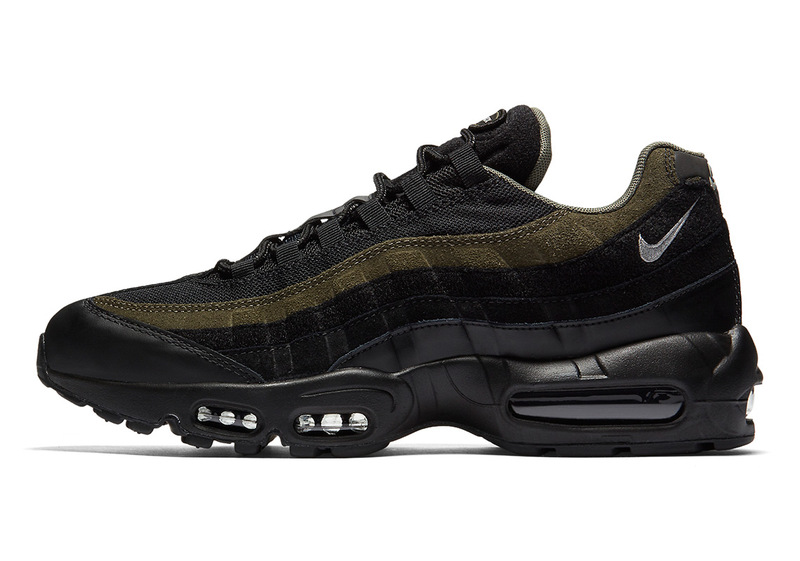 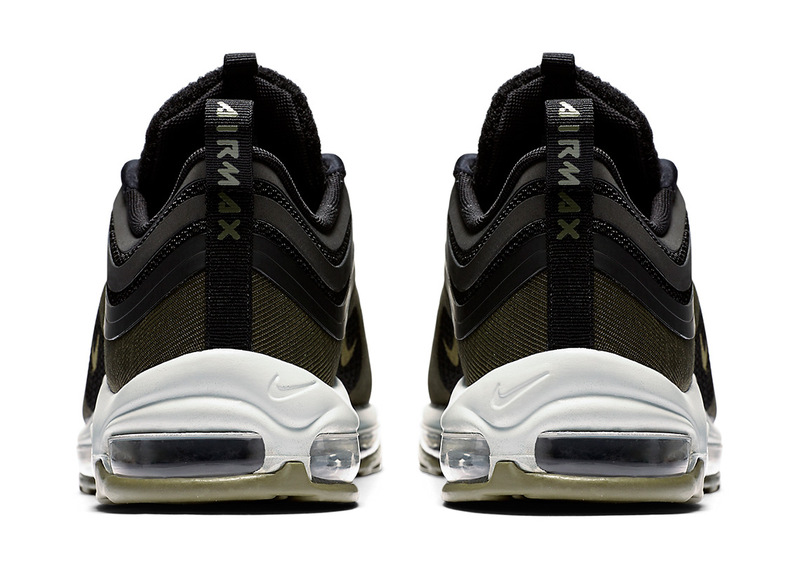 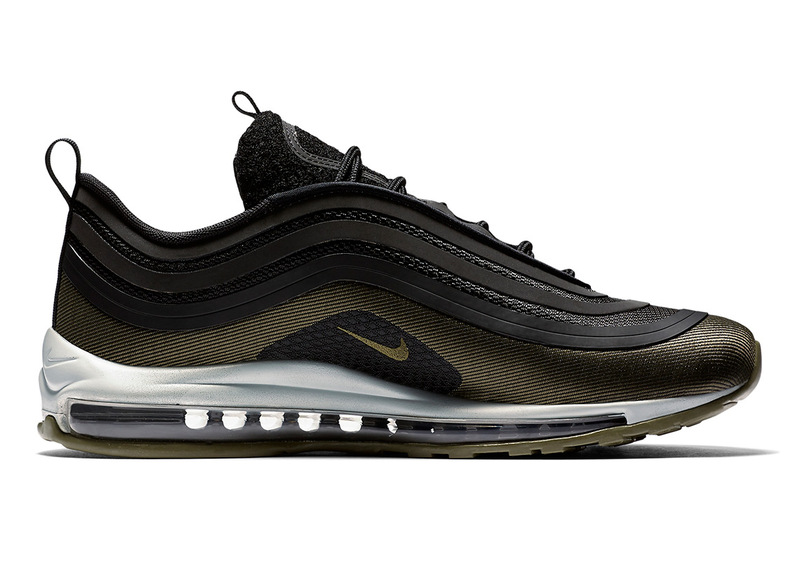 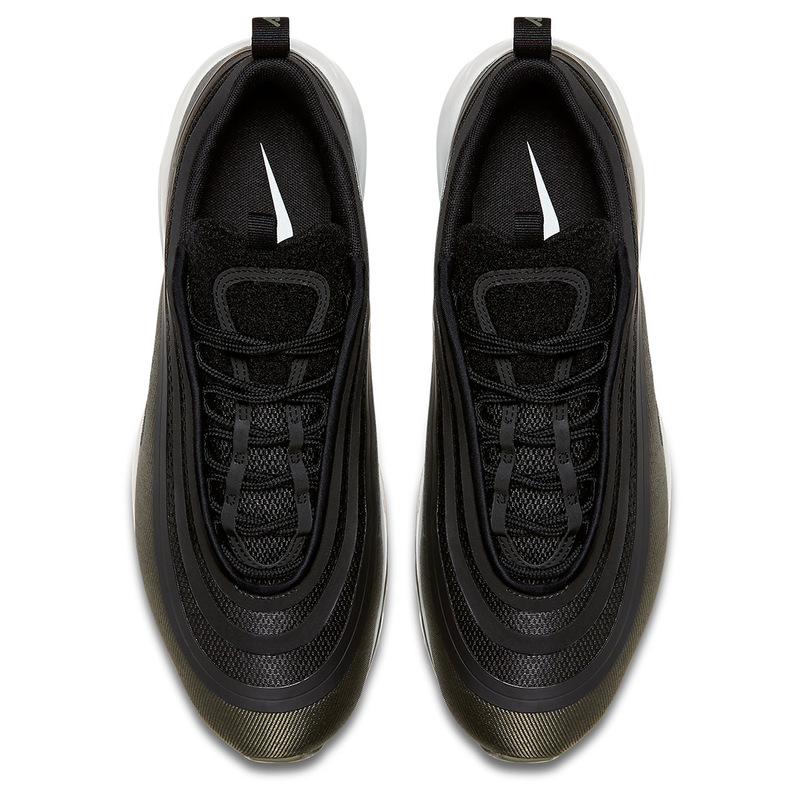 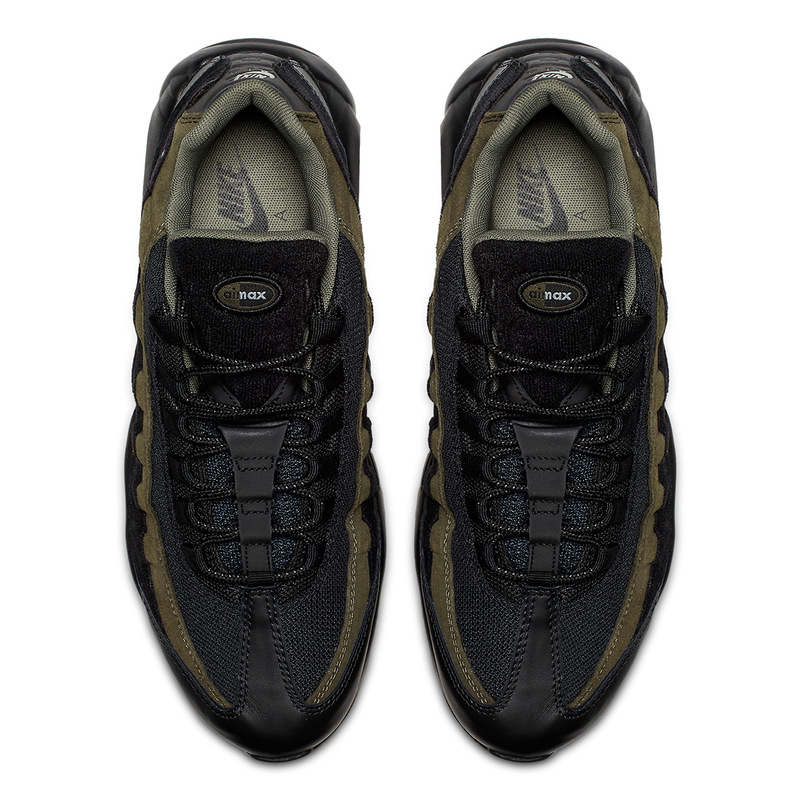 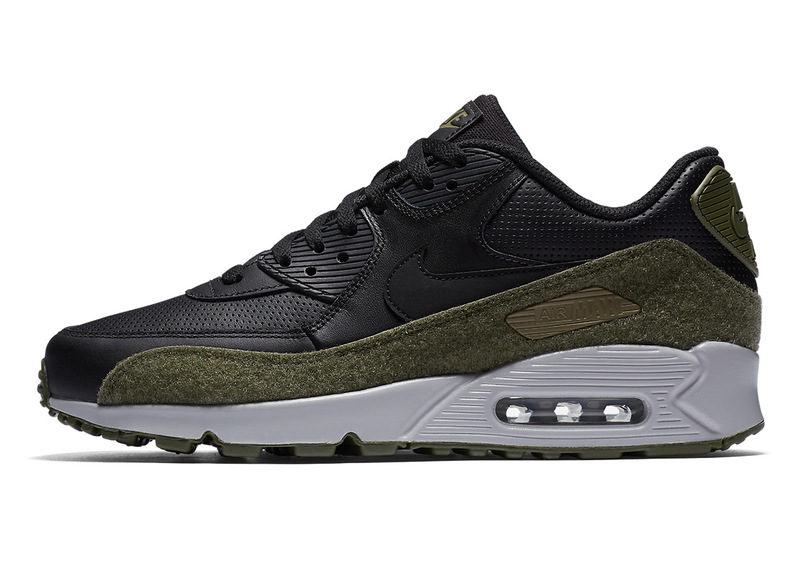 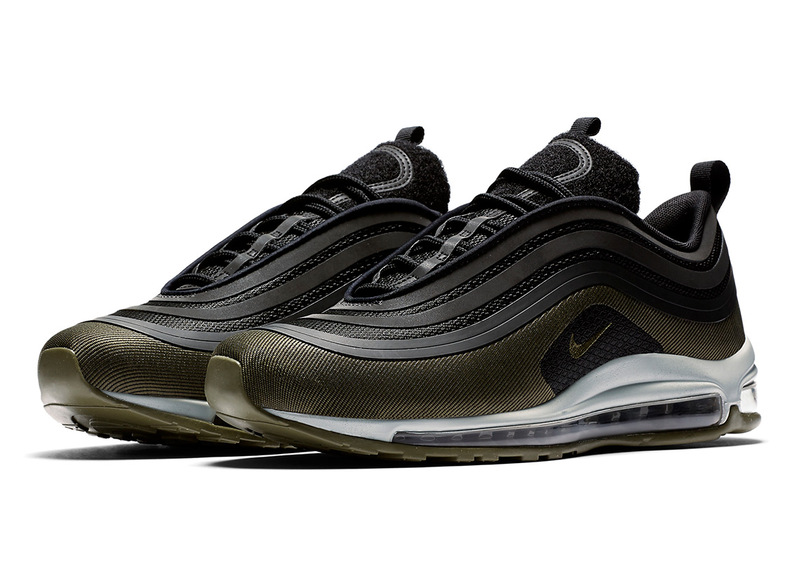 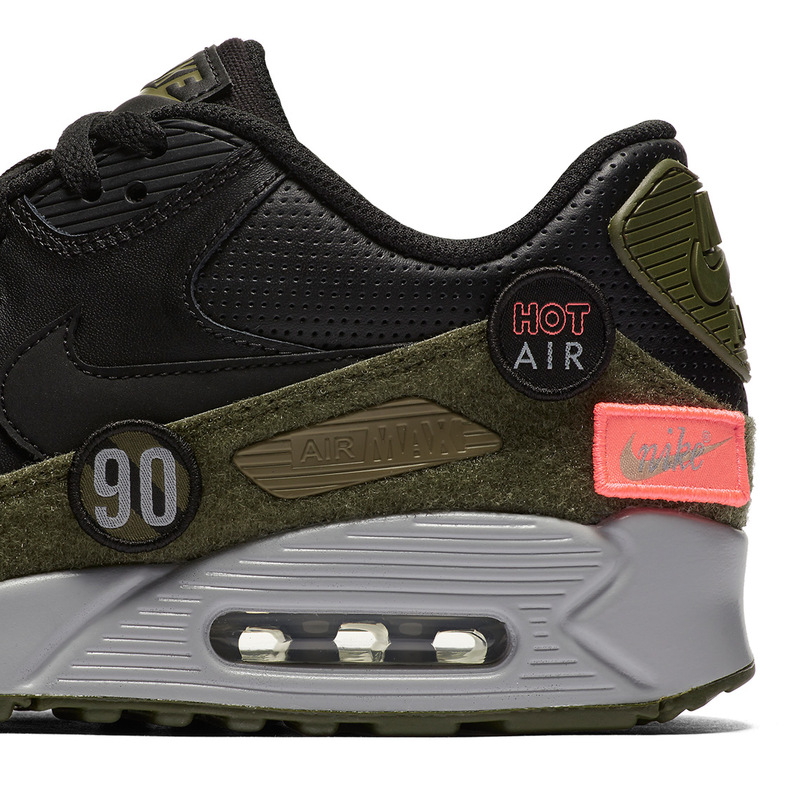 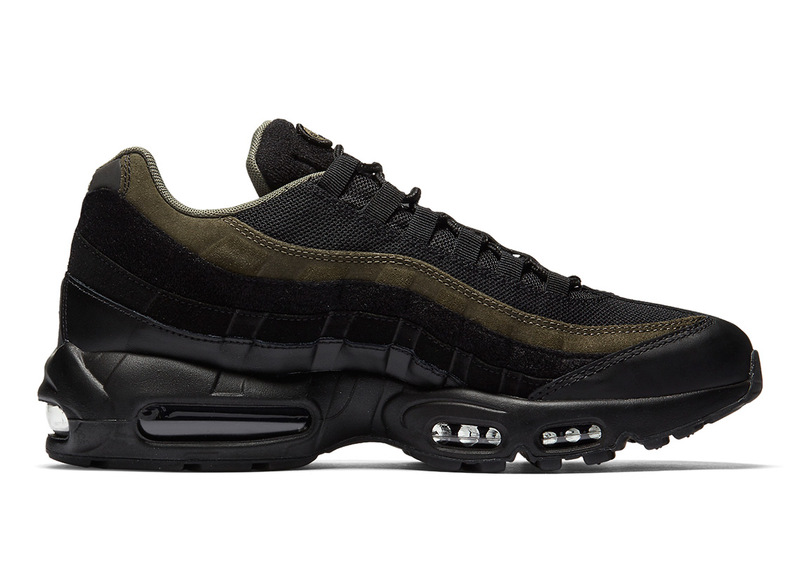 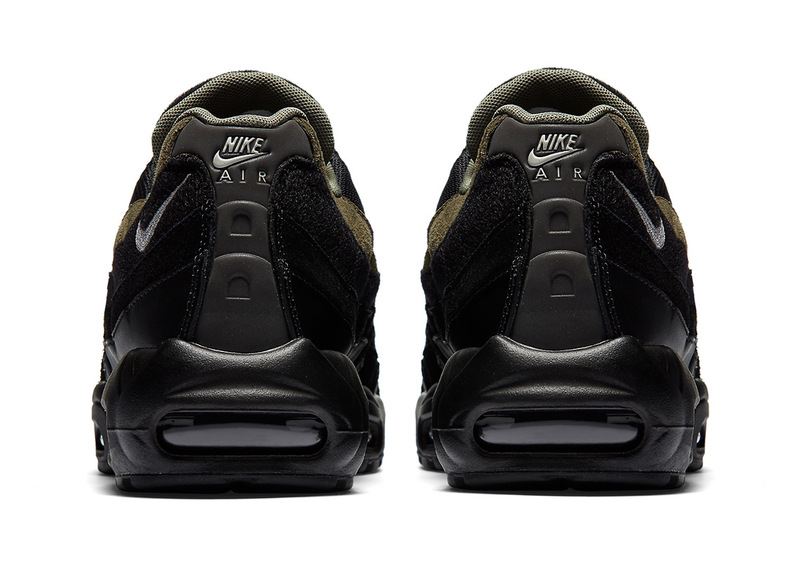 The Air Max 90, Air Max 95, and Air Max 97 Ultra ’17 are dressed in a flight-jacket color palette of black and fatigue olive green with bright orange/crimson velcro patches that can be adorned on select portions of the upper. 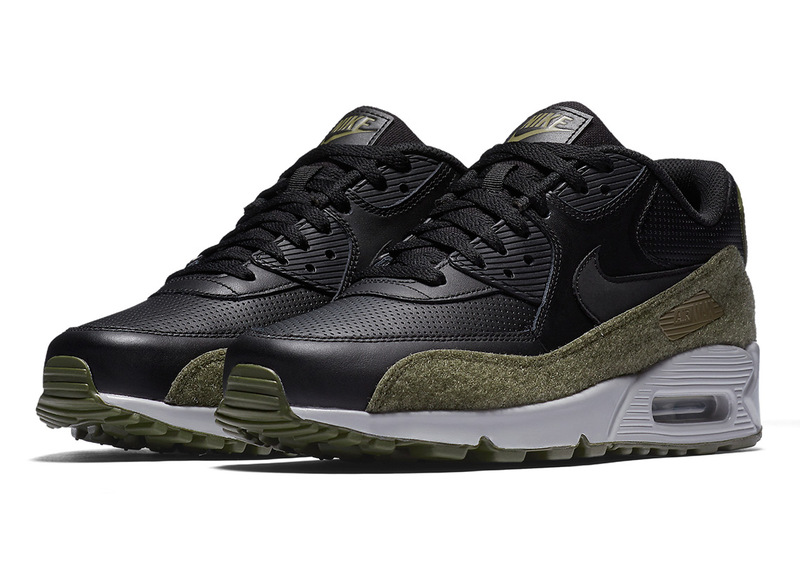 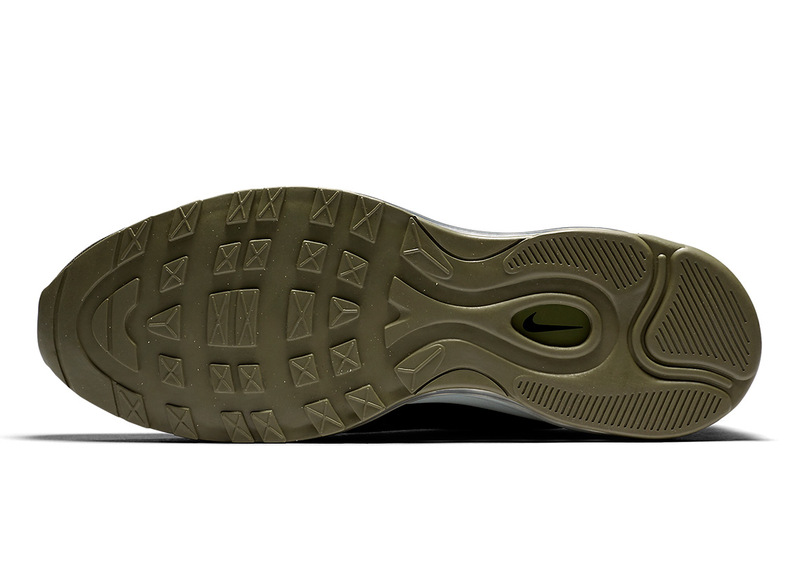 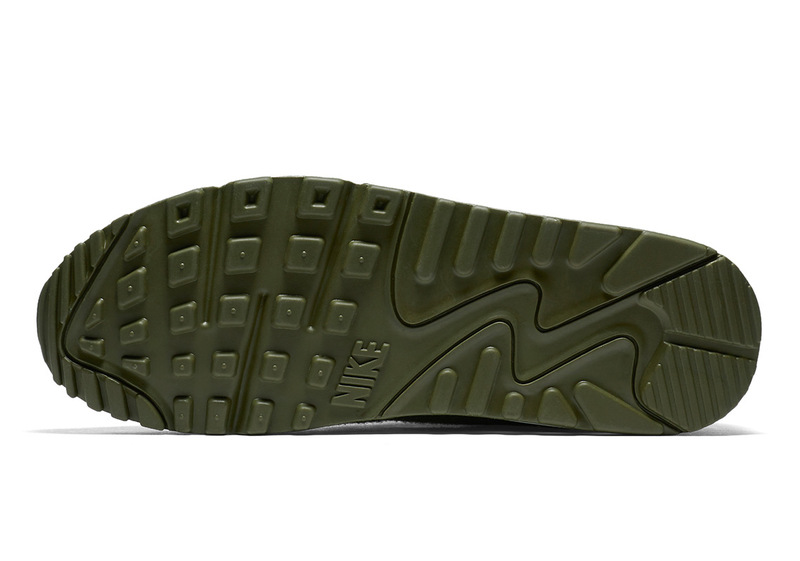 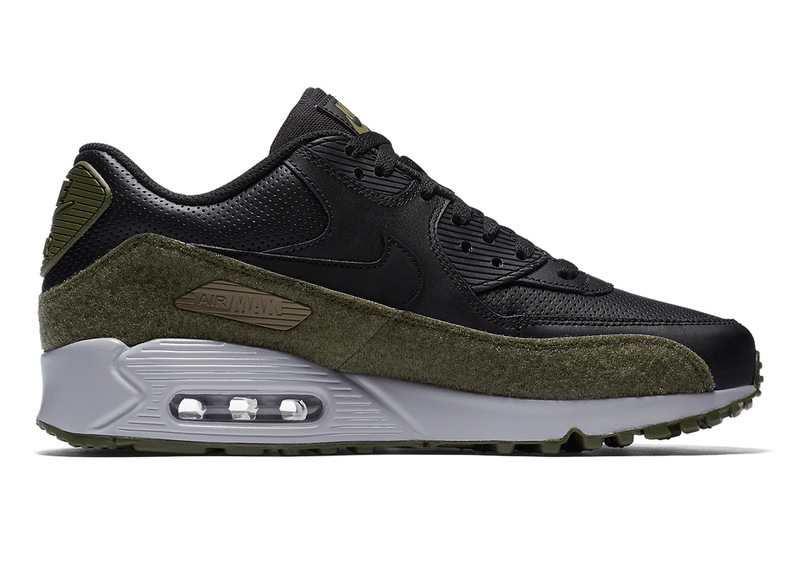 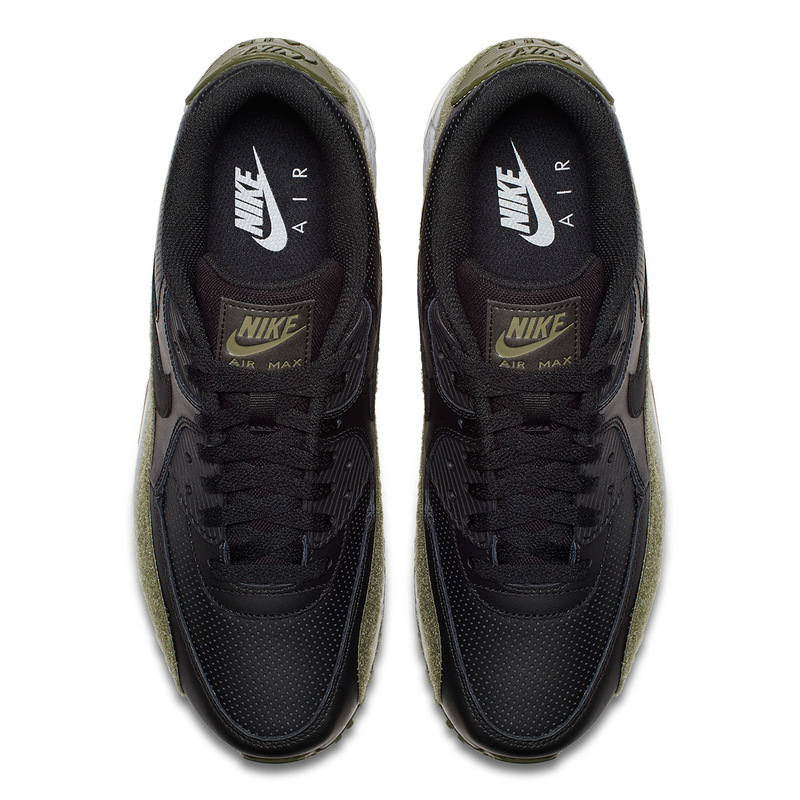 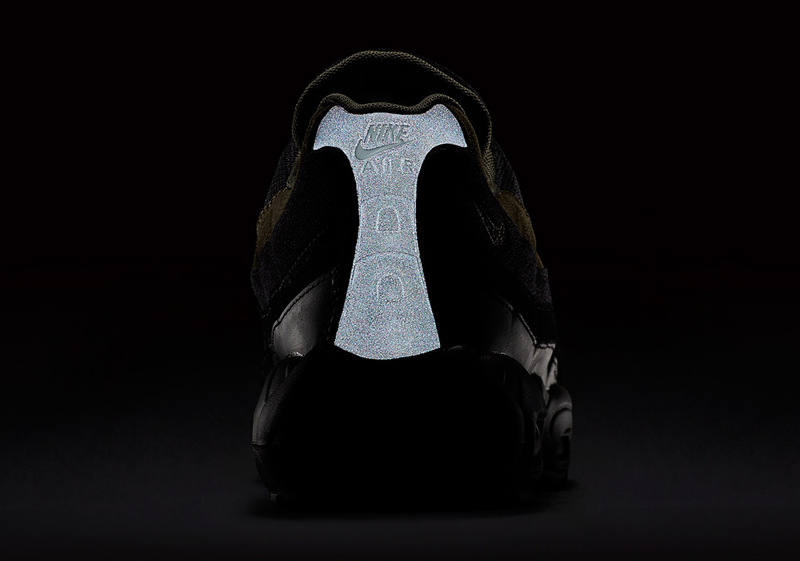 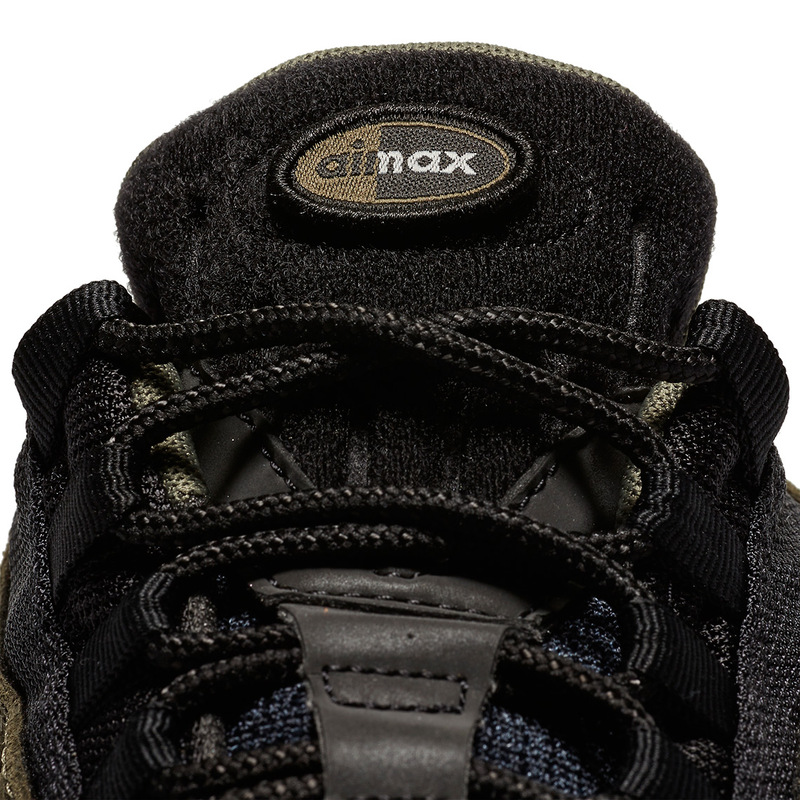 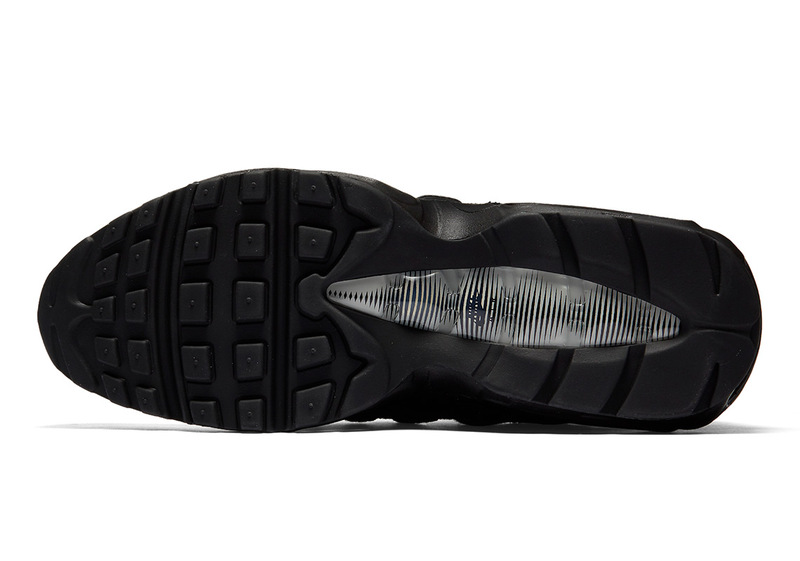 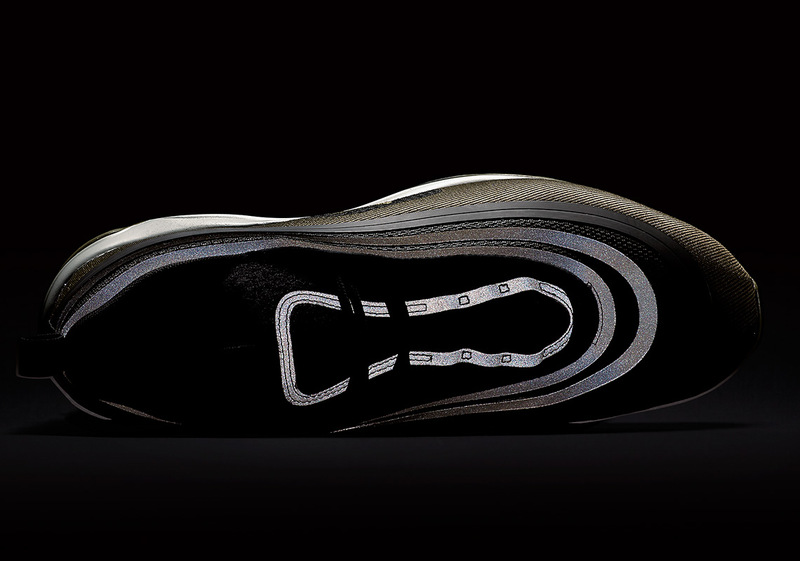 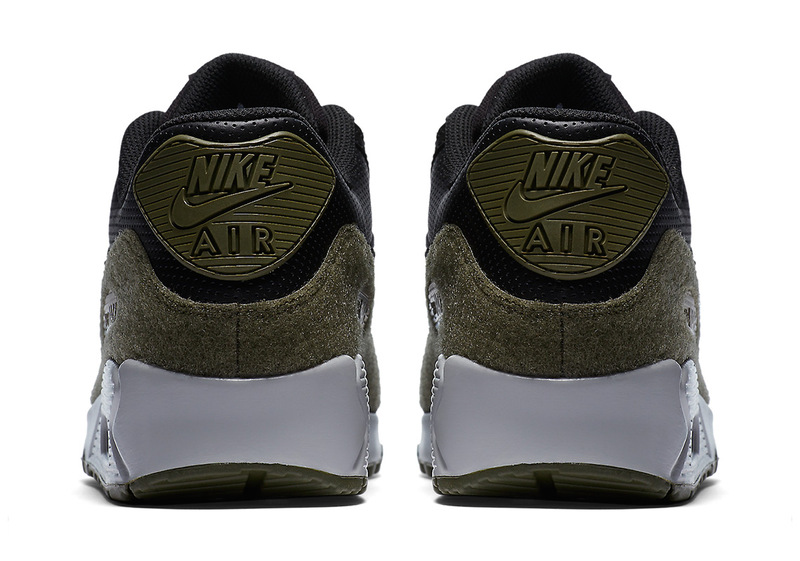 The Air Max 90 replaces the entire mudguard with the sticky material, while the 95 and 97 keep things a bit more subdued by locating the customizable area on the tongue. 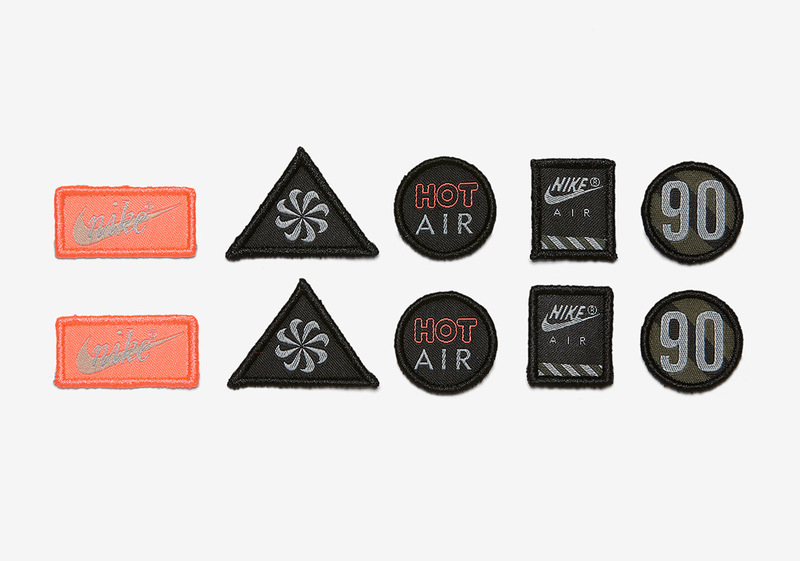 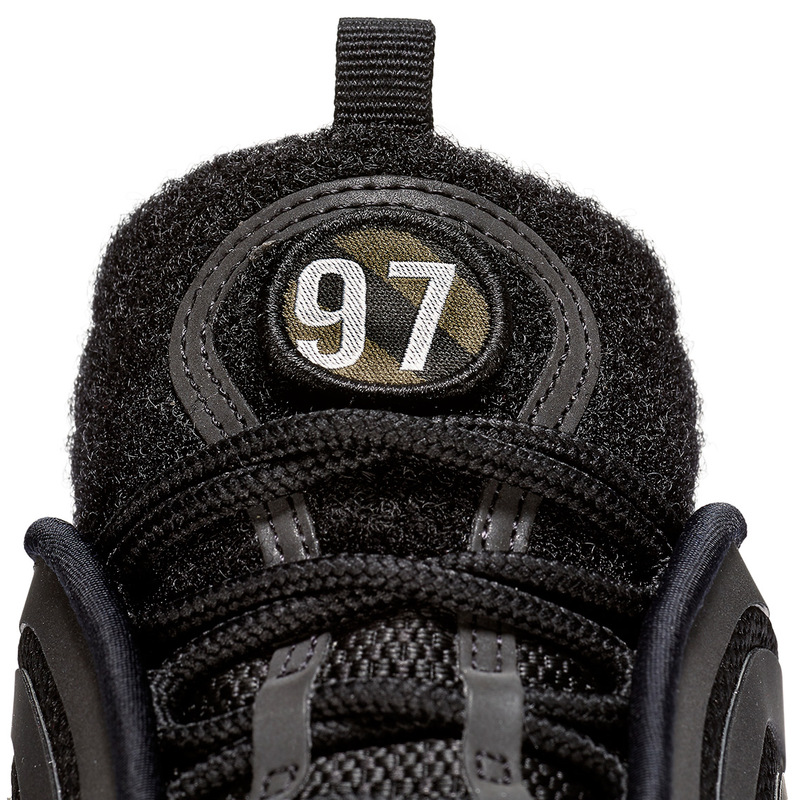 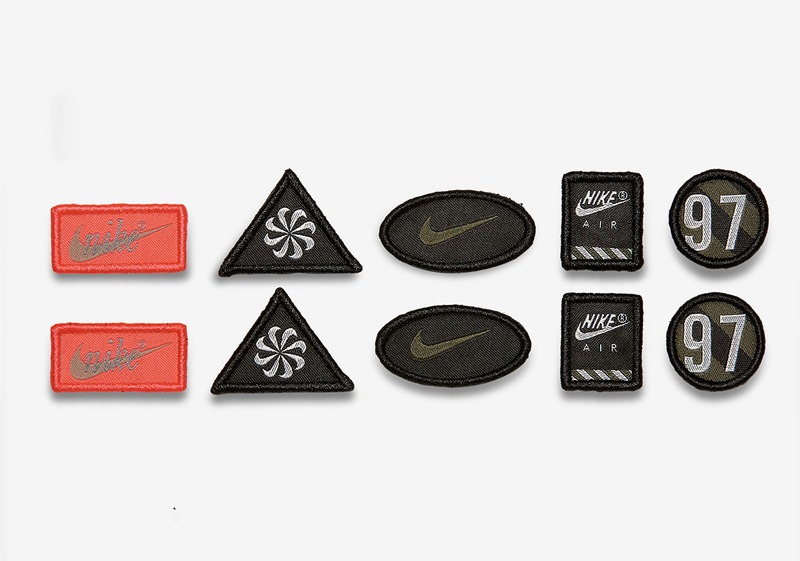 Each pair will come with a set of fifteen different patches. 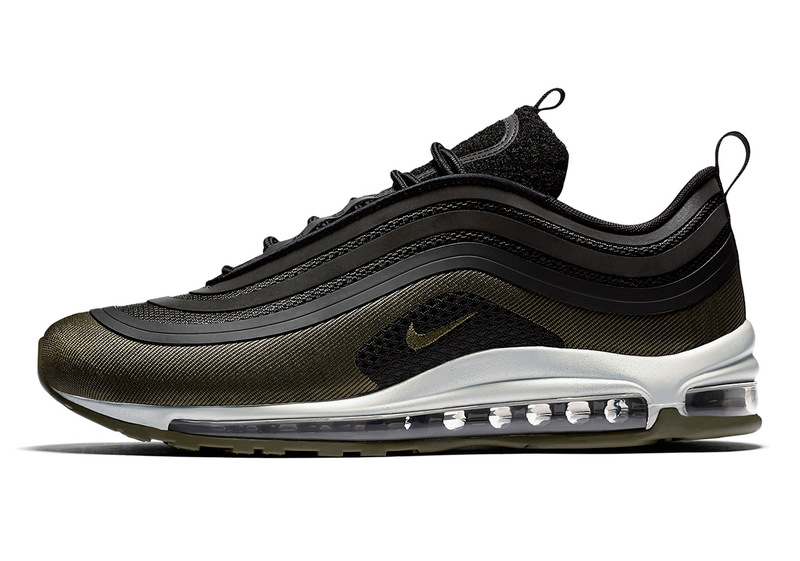 Expect this trio to hit Nike Sportswear retailers in February.